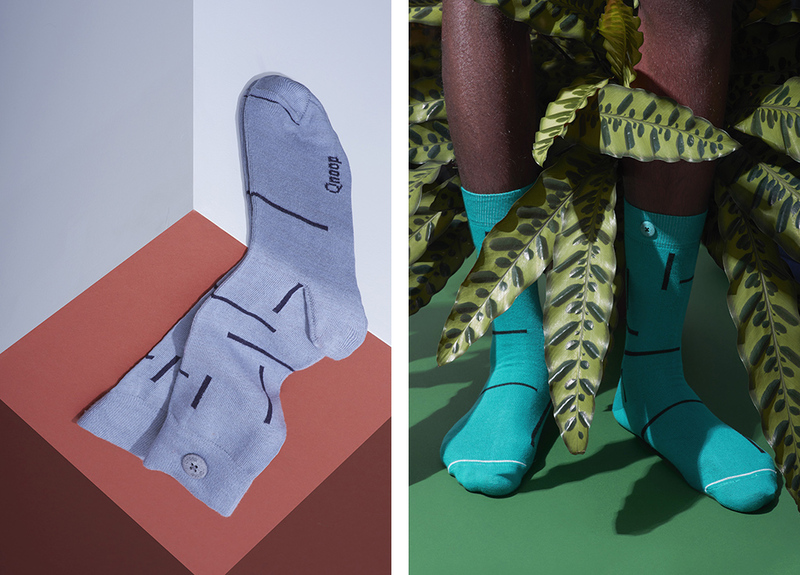 Qnoop is an Amsterdam based contemporary sockwear label. 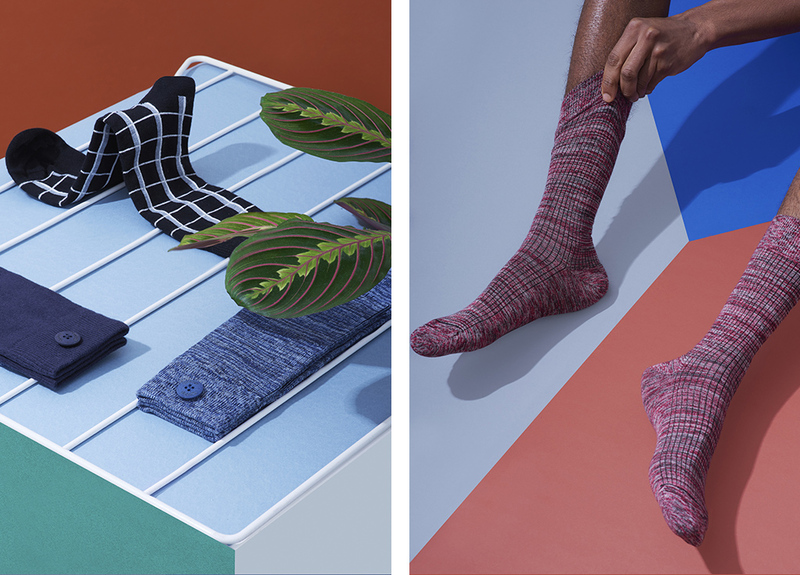 It’s goal is to change the rules of the sockwear game: from mass product to sustainable quality product without compromising on design. 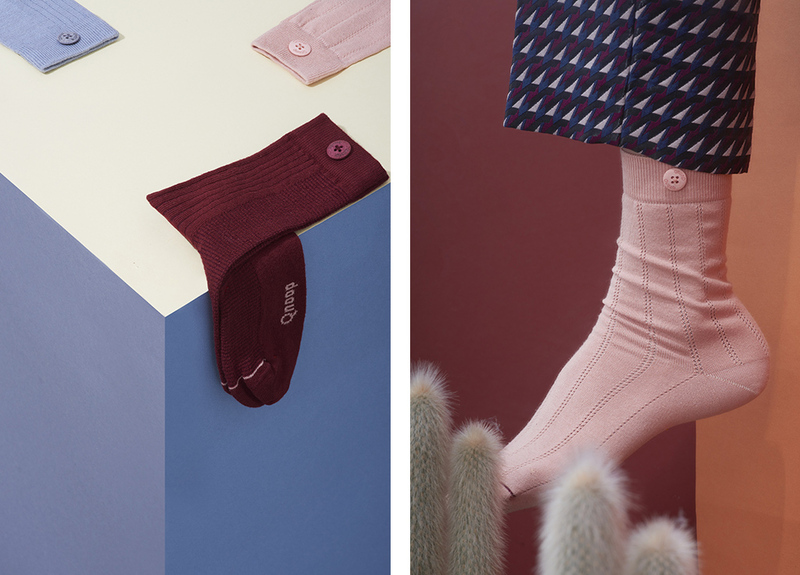 All socks are designed with a button and a custom-made loop. By tying both socks from a pair together they will always stay a couple, in your laundry and in your drawer. 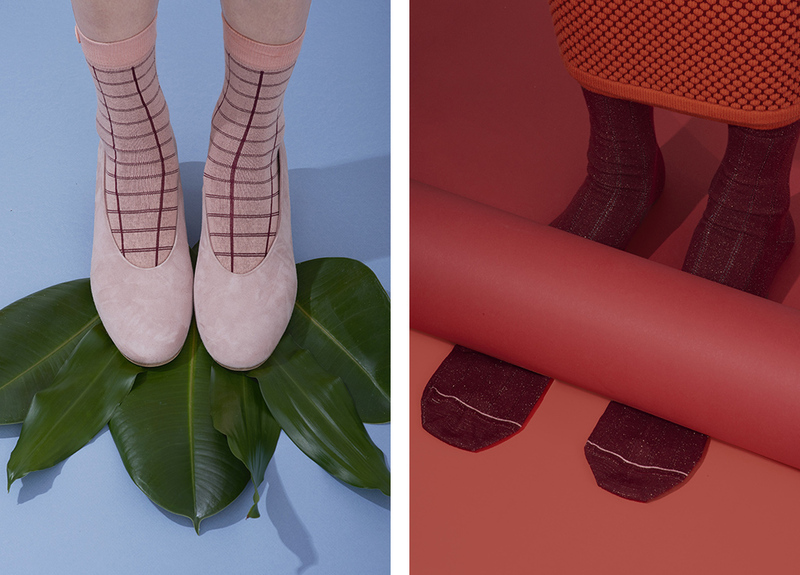 Solving the age-old problem of the lonely sock once and for all.